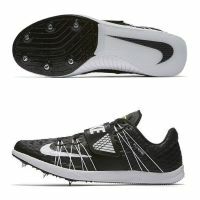 SUPERB SUPPORT AND POWER AT TAKEOFF. 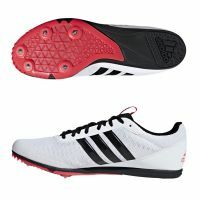 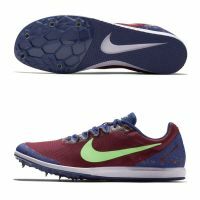 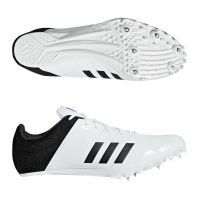 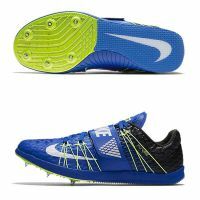 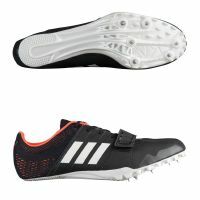 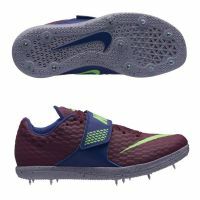 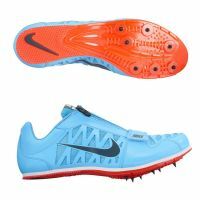 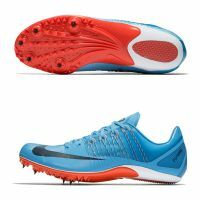 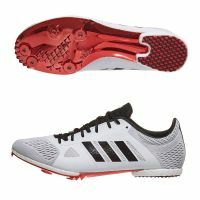 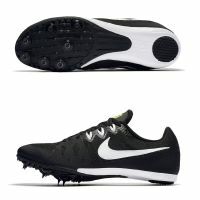 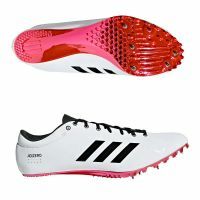 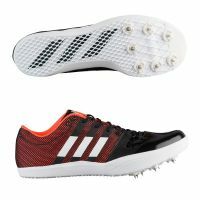 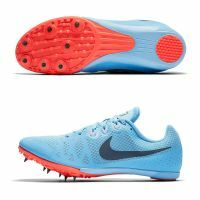 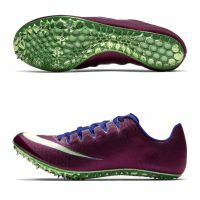 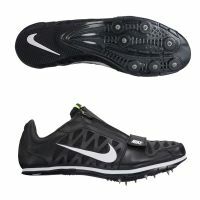 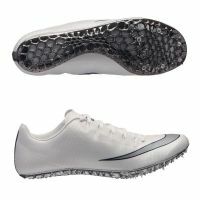 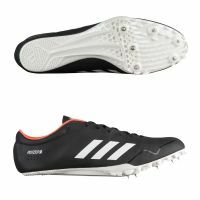 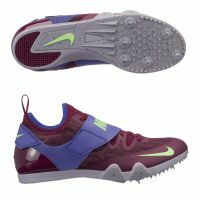 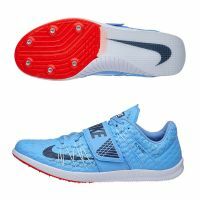 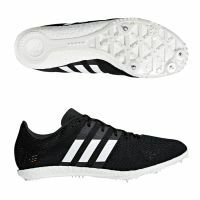 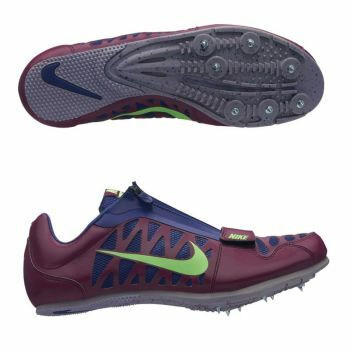 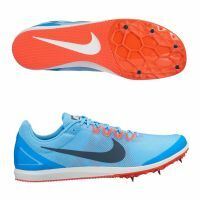 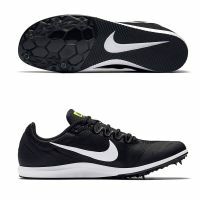 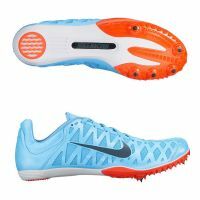 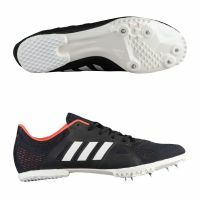 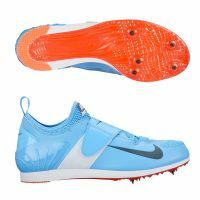 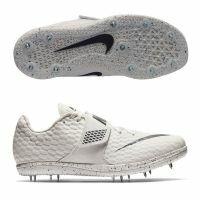 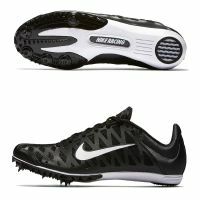 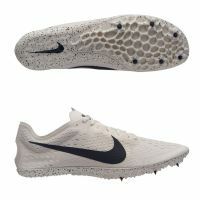 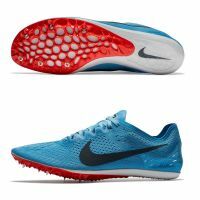 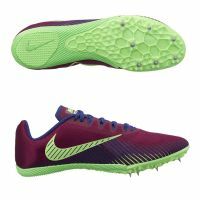 The Unisex Nike Zoom Long Jump 4 Track Spike is a superior long jump spike with a lightweight, seamless upper and a responsive plate that optimizes power transfer for an exceptional takeoff. 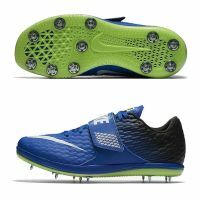 - Forefoot plate allows the toes to splay for a natural foot plant on takeoff. 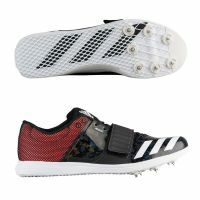 - Lock-down strap over the forefoot for a secure fit and support. 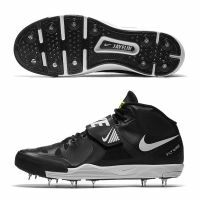 - High-density EVA wedge in the midsole provides cushioning and support. 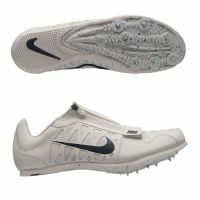 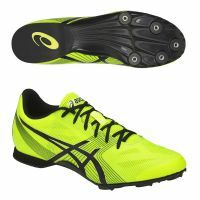 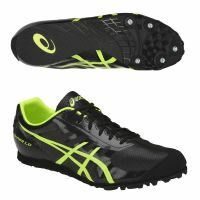 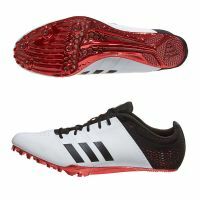 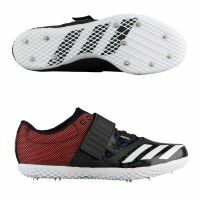 - Mesh upper enhances breathability. 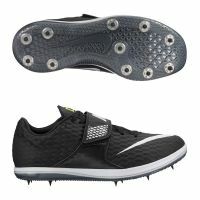 - 3/4-length nylon plate with 7 removable spikes.